We believe that we are never "there" -- so we provide ongoing opportunities to learn and grow in our Christian faith. The current adult growth groups meet on Sunday mornings at several locations on the church campus. Jump in anytime! Coffee is provided. Betsy Goker leads this class every Sunday morning at 9:00 am in the back left classroom of Ackerman Hall. This study is led by Dan Hurley and is held in the Yellow Breezeway Room at 9:00 am on Sunday mornings. 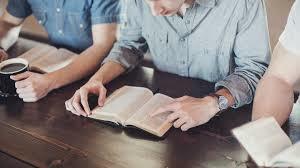 There is a Bible Study on the book of James being held in Administration Building Conference Room every Monday night at 7:00 pm. This study is led by Dan Hurley. This is a nationally-known Bible study for both men and women of all denominations held every Tuesday evening in the Sanctuary at 7:00 pm. They will resume CBS in September. If you are interested in attending, call Darlene Hurst (727) 244-3358. Pastor Dean Lancaster leads this study on Wednesday evenings at 6:30 pm in the Sanctuary. 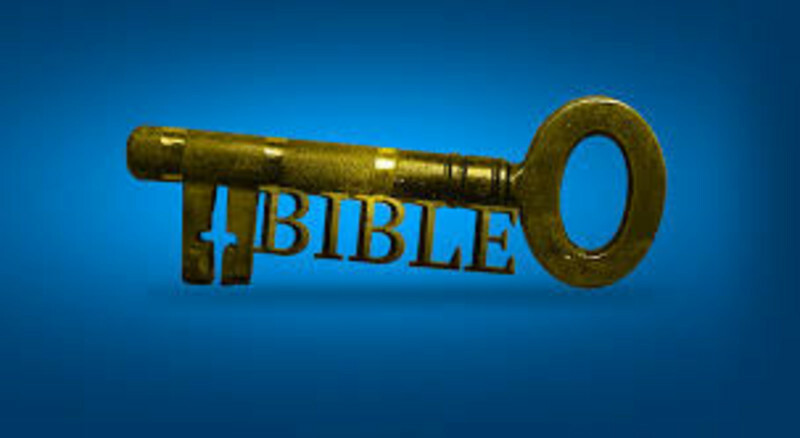 This Bible Study is held in the yellow breezeway room every Thursday at 10:00 am and is led by Brenda France. All Ladies welcome.